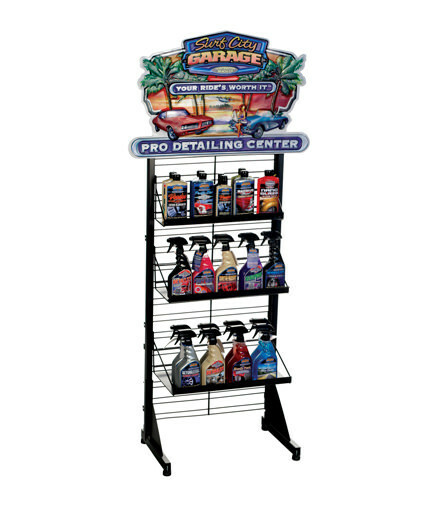 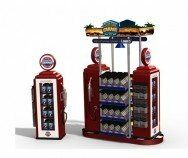 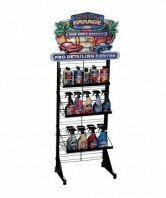 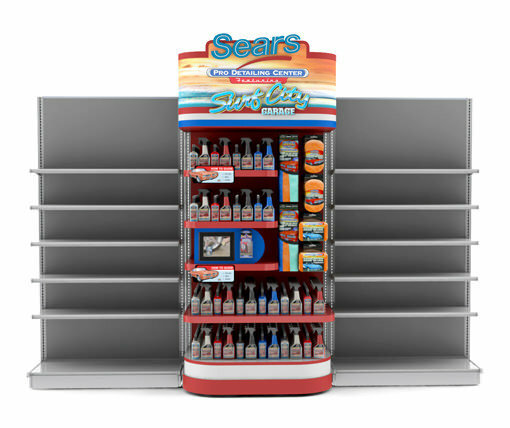 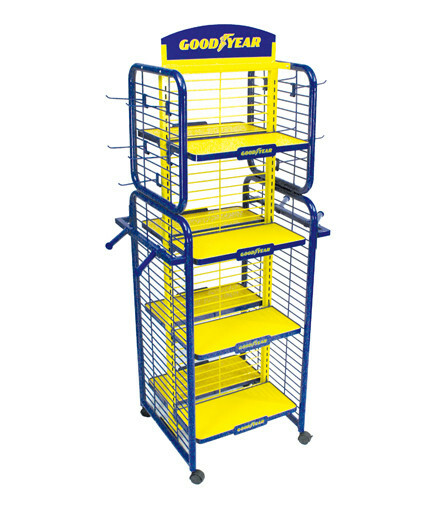 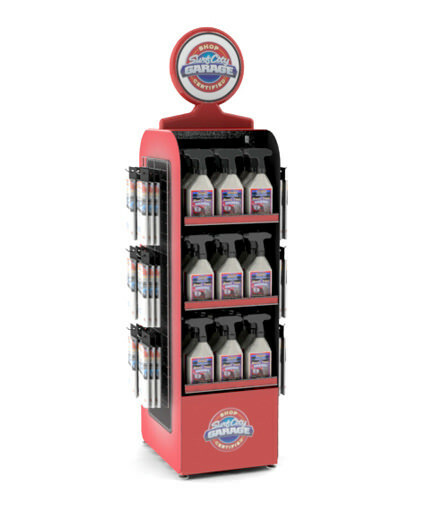 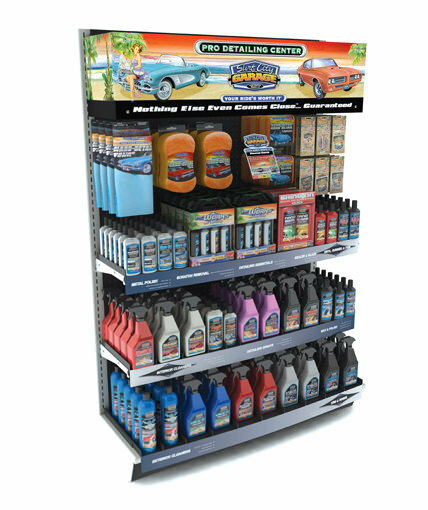 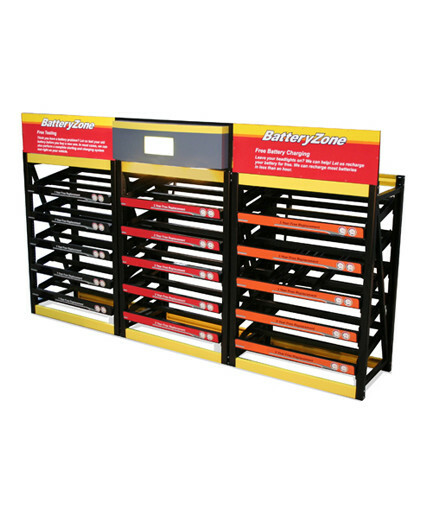 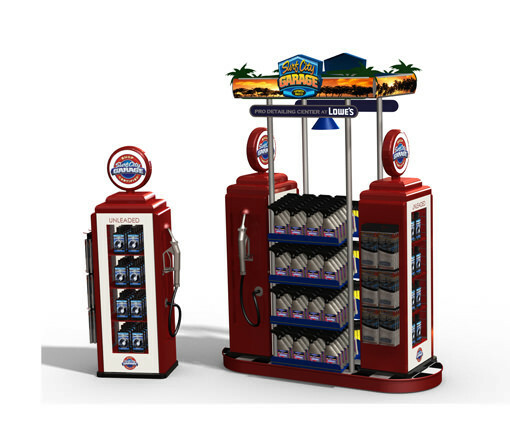 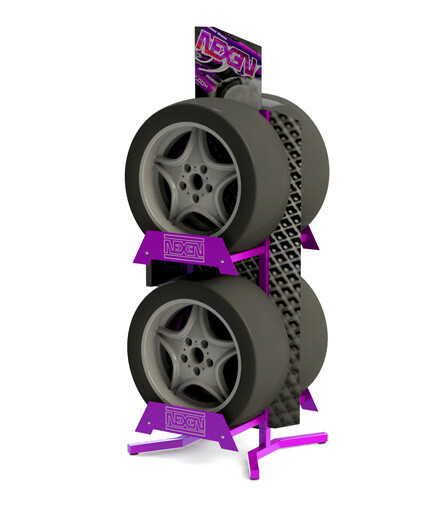 In-line display designed to create a store-within-a-store environment to differentiate Surf City Garage’s line of enthusiast-grade car care products within a crowded automotive section in mass retail stores. 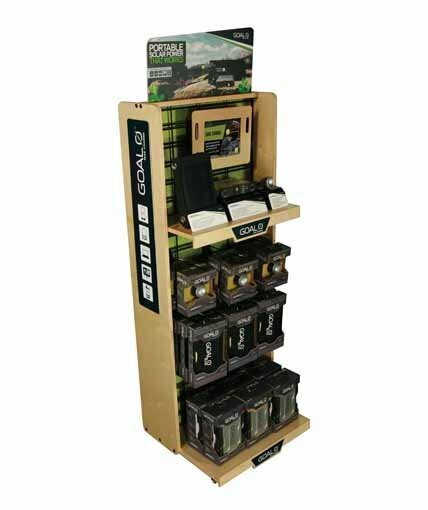 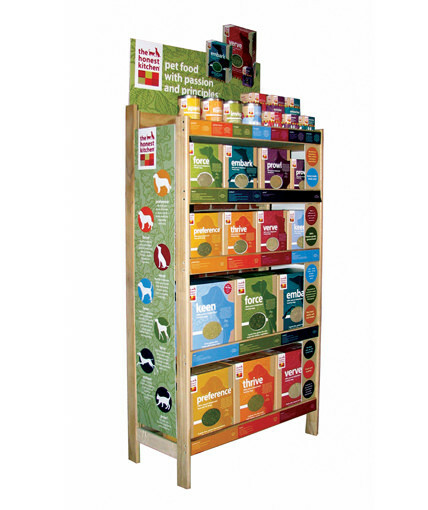 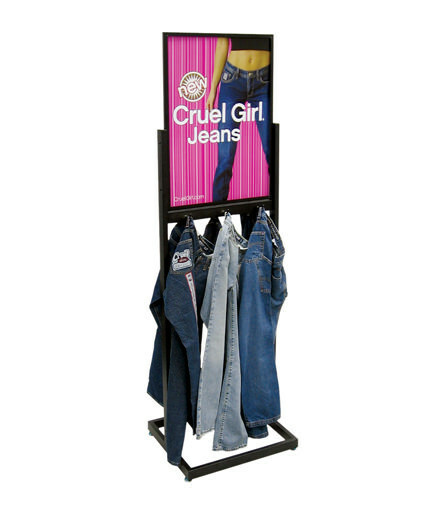 This display incorporates a brand-focused 48” 3-D vacuum formed header sign with an information center that includes detailed product information. 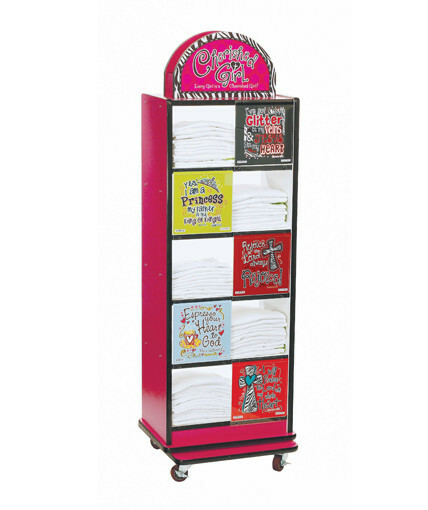 Category: Uncategorized Tags: Custom POP Displays, Custom Retail Displays, point of purchase display, shelving display Brand: Surf City Garage.